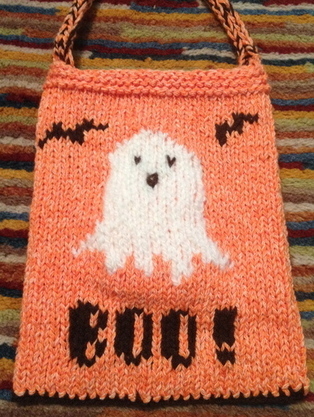 Easy Knitting Newsletter, Issue #017. June 2013. How is your knitting skills coming along so far? Are you looking for a new way to challenge yourself? Why don't try "Intarsia knitting" or "Picture Knitting", a knitting that involves with more than 1 color and more than 1 skein of yarn. I hope you give it a try and enjoy knitting and creating beautiful things with all the colors your love. Stay Cool and Have a Happy Knitting! creator of www.to-knit-knitting-stitches.com, a website built by myself using SBI. Click link find out how SBI can help you turn your passion into $$$. 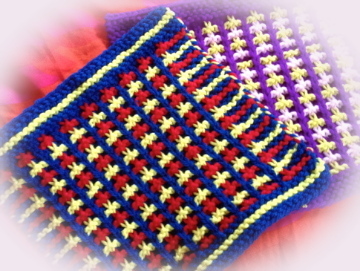 Showing your appreciation is easy, just "Like" me on FB Fan Page at; facebook.com/knit.stitches.